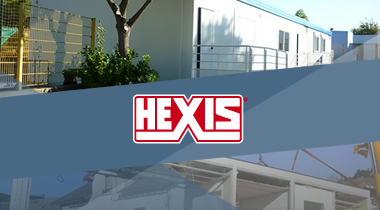 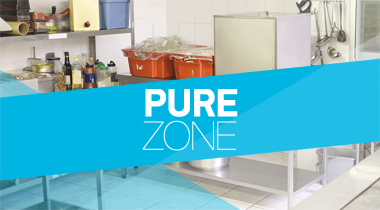 Also part of HEXIS GROUP are HEXIS TRAINING (training courses), HEXIS HEALTH (antibacterial products), HEXIS INDUSTRIAL SOLUTIONS (b2b solutions), HEXIS CM (prefabricated buildings) and HEXIS ENERGY (energy drinks). 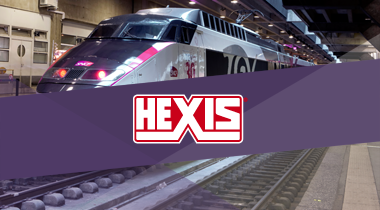 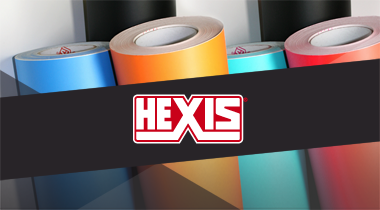 HEXIS manufacturer of self-adhesive vinyl films for sign making and digital printing since 1989. 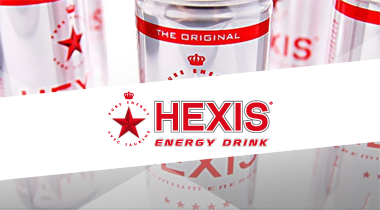 Copyright © 2018 HEXIS S.A. All rights reserved.